It seems like jumping back into autocross is the “theme of the day” on StartingGrid. Two weeks ago, I decided that I wanted to expand my driving experience by going to events in new and different cars. Getting a better feeling of machines with different characteristics will really help to increase my adaptability. Plus it’s just a hell of a lot of fun. Normally I’m much more prepared than this. However, when someone offers you the opportunity to drive an iconic car like an E30 M3, it’s all you can do not to just run to jump behind the wheel. Next event, I’ll be sure to grab more pictures and video. 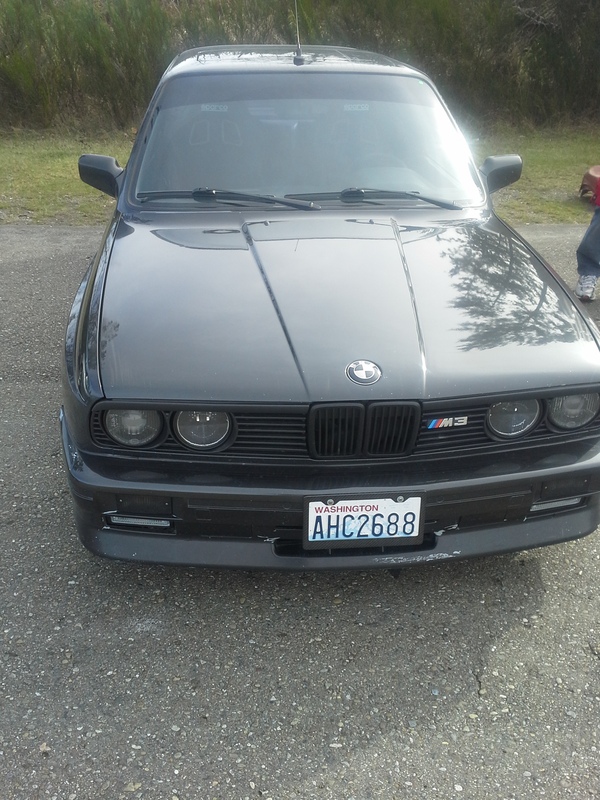 This entry was posted in Race Projects and tagged Autocross, M3, Photographer Fail. Bookmark the permalink.